One never knows when a dental emergency may strike, and they can be quite painful when left unattended. Many neglect dental issues as they do not know where to find an emergency dentist in West Midtown. DentFirst has extended hours as well as immediate after-hours care available whenever you need help. All you need to do is give us a call. 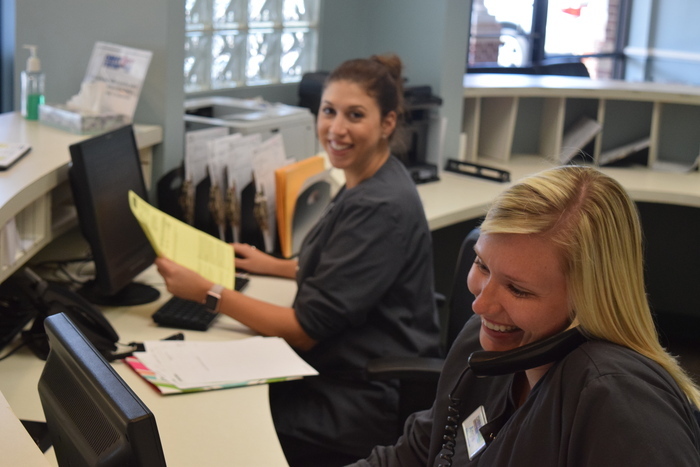 At DentFirst Dental Care, you will always find a team of experienced and skilled emergency dentists ready to respond to your emergency dental care needs. We are the go-to emergency dentist for West Midtown! Our emergency dentists have the latest equipment to ensure you can be treated immediately on site. Why Emergency Care from DentFirst? We understand that dental treatments can be painful and that many are apprehensive about seeking care. Here at DentFirst, we use modern techniques and less-invasive treatments whenever possible in order to make your experience stress-free. Your care and comfort are our top priority. Give us a call to schedule your appointment today.